Sign making is more than a mindless process. Creating an effective sign is a carefully thought out process that must excel in both form and function. An effective sign achieves its desired impact through the proper combination of message, design, materials and fabrication. Miss on any one of the four and you have a less-than-effective sign. Since 1975, Territorial Sign Company has enjoyed a well-deserved reputation as an innovative and trusted sign design and manufacturing firm. 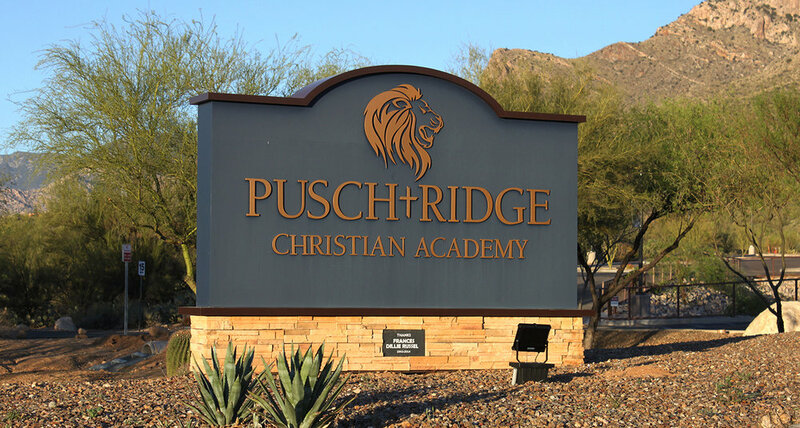 For over 40 years we’ve been designing, fabricating and installing great signs throughout Arizona, with projects in Tucson, Phoenix, Prescott, Flagstaff and Sedona, as well as projects in Nevada, New Mexico and throughout the Southwest. So tell us what you want and let us do the work. Our promise to you will be a high-quality, high-impact sign that does exactly what you want it to do. Click here to check out our client list!